CHINESE NEW YEAR and festival days just around the corner. The roaring cars, the blarring horns and the motors of the jeepneys are replaced by sounds of thundering drumbeats and clang-clang cymbals. The best indication that we are close for Dancing Dragons and Lions in Binondo. 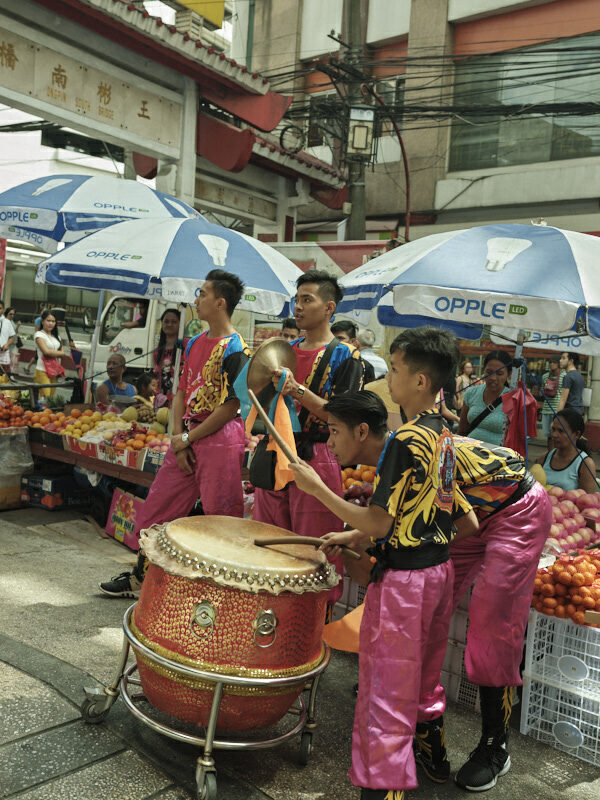 It is just before the lunar year, and Ongpin Street with the principal parts of Manila’s Chinatown is filled with onlookers to see the performances. 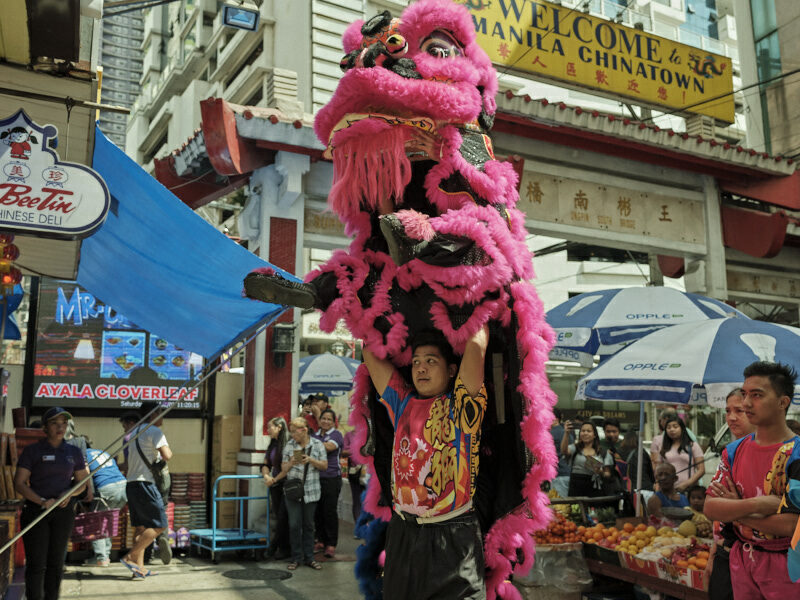 Like in all Chinatowns throughout the world, they are essential components of the Chinese New Year Tradition. 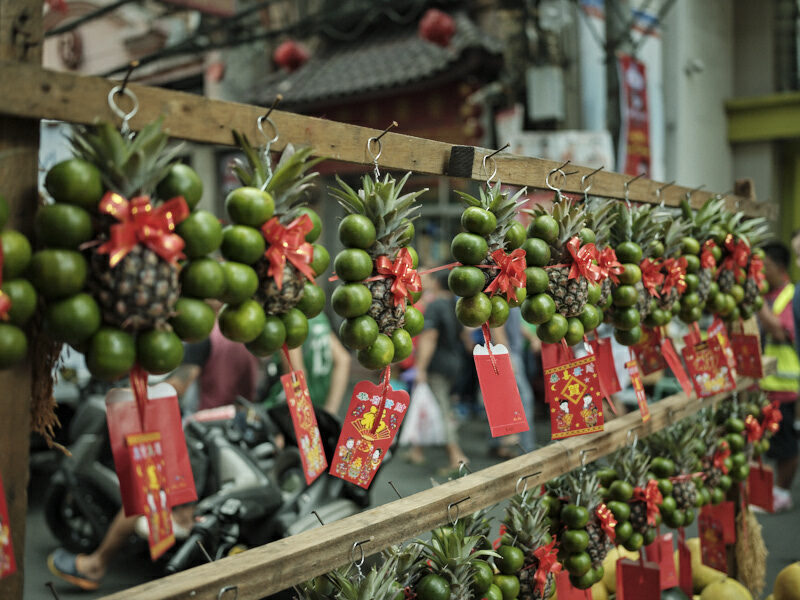 The Chinese have a profoundly cultural legacy in the Philippines. The Chinese were living with the early Filipinos for centuries even before the arrival of the Spaniards. 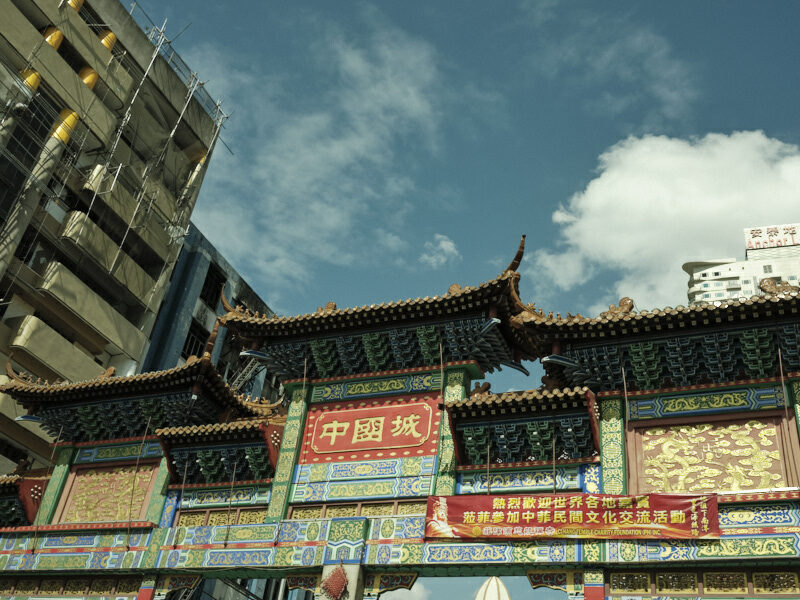 Chinatown was founded in the 16th century, which makes it one of the oldest Chinatowns in the world. Binondo was for 400 years the economic and cultural center of the Chinese community. 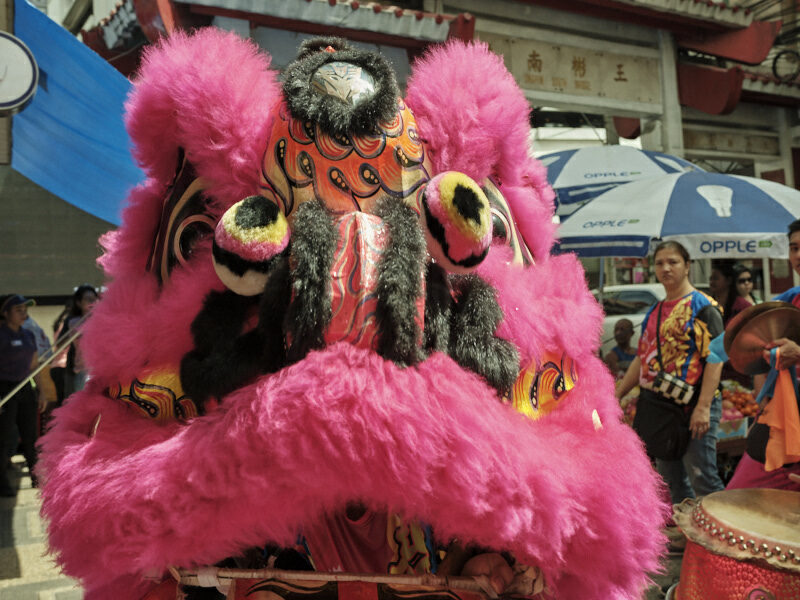 If you prepare to see the dragon dancers in Ongpin Street, you'll need some effort inching our way through a thick crowd to get a front seat. Unlucky year, be careful in every aspect of your life because you’re the most incompatible with your Chinese zodiac sign.